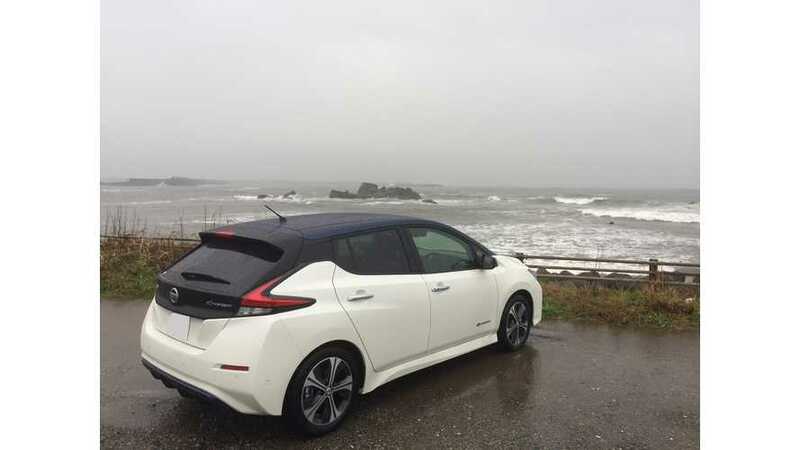 Nissan says the second-generation LEAF will be introduced in 7 new markets - Australia, Hong Kong, Malaysia, New Zealand, Singapore, South Korea and Thailand. 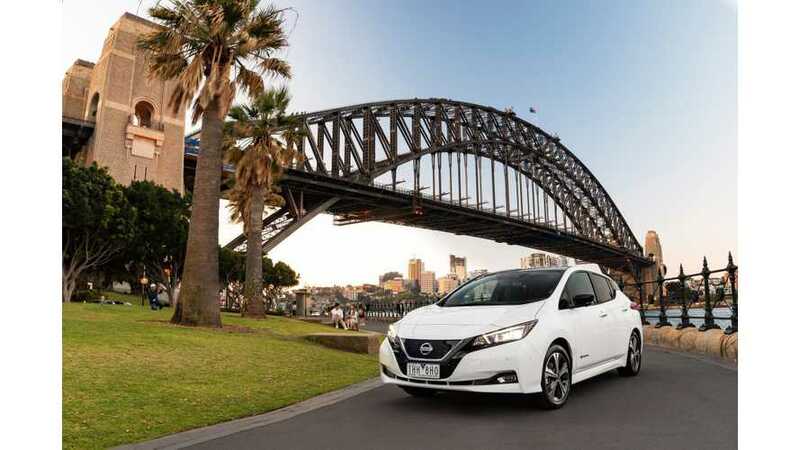 Nissan announced seven markets in Asia and Oceania that were confirmed to receive new LEAF. Sales are intended to begin in 2018 fiscal year. 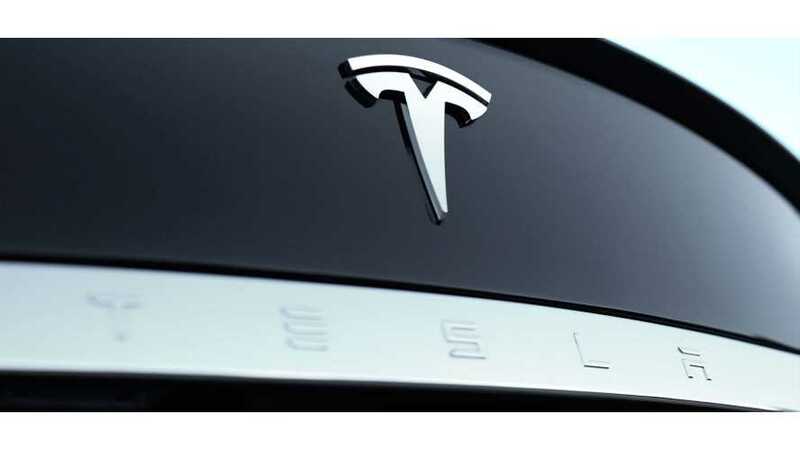 Duty-free import permission for 100 Tesla cars announced by Malaysian government earlier this year, brings results. 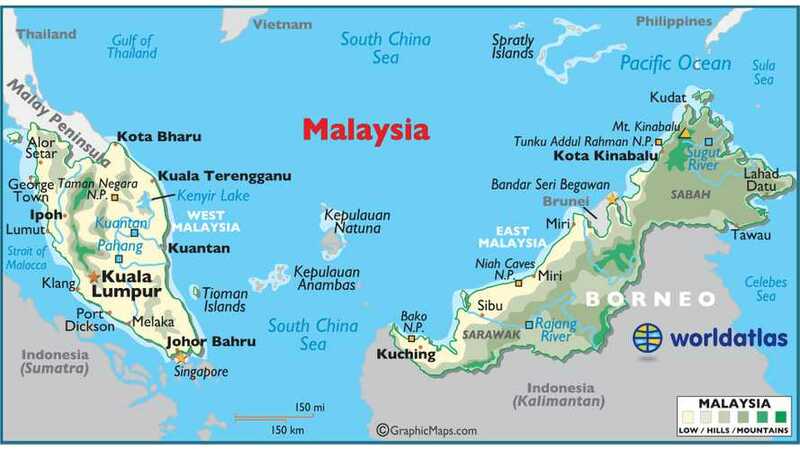 First 10 soon to arrive in Malaysia. 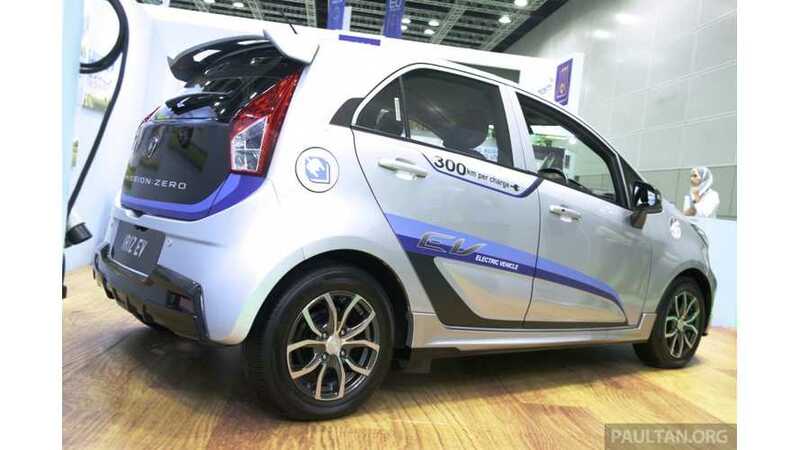 The Malaysian government targets 100,000 electric vehicles in service by 2020, up just slightly from the 891 on the road today. 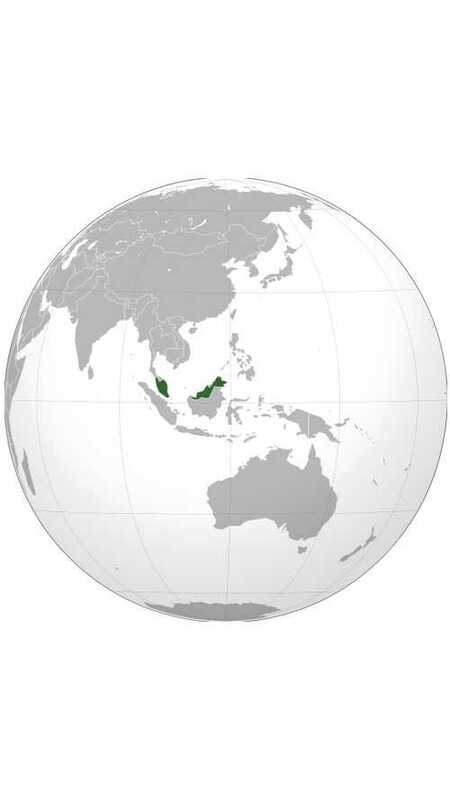 In a push to promote EVs and decrease emissions, the Malaysian government is allowing 100 Tesla vehicles to be imported duty-free. 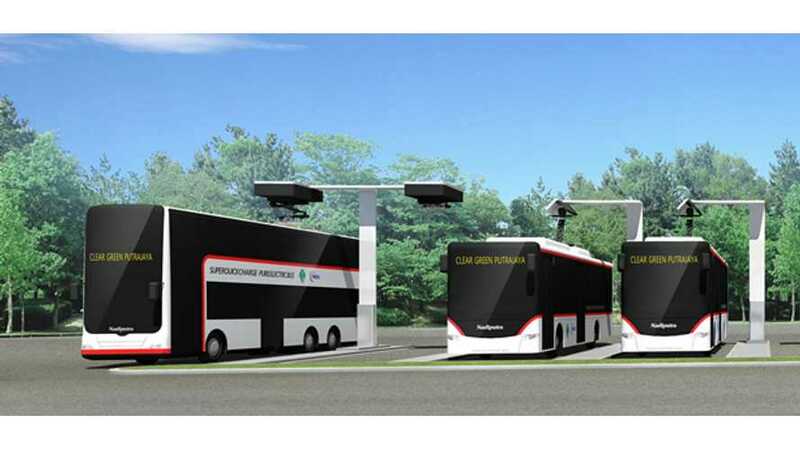 This month, Malaysia launched in Kuala Lumpur the world's first all-electric Bus Rapid Transit system. 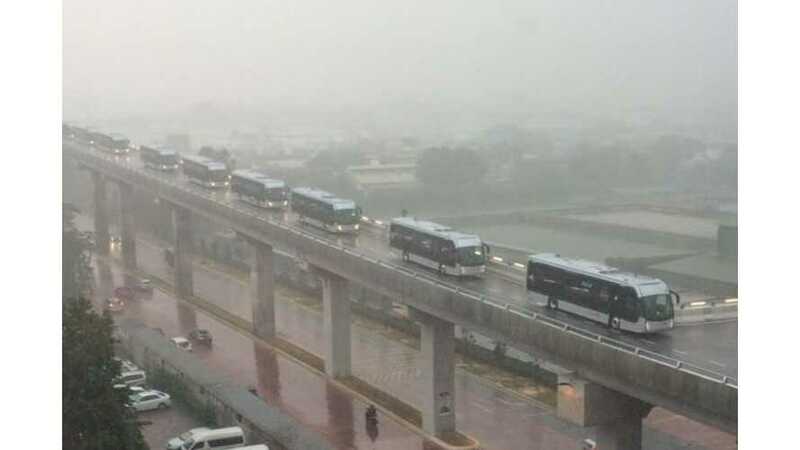 BRT–Sunway Line has over 3 miles of elevated route through the city, and will be operated by 15 electric buses supplied by BYD. 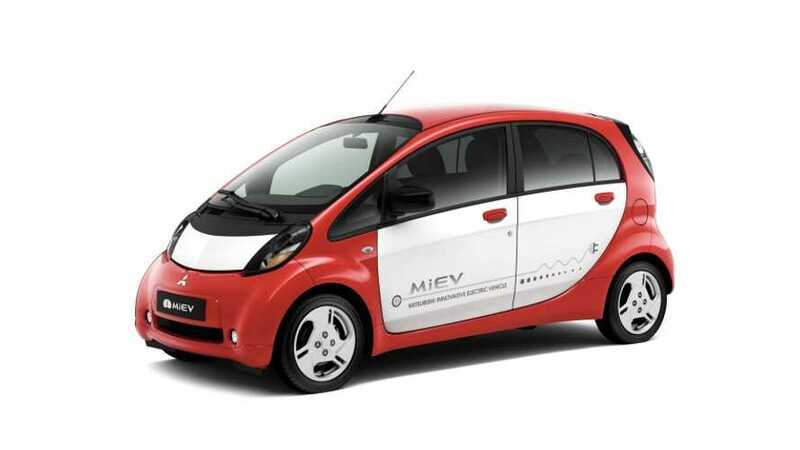 Reports indicate that Malaysia will soon get an additional 300 public charging stations for electric cars. 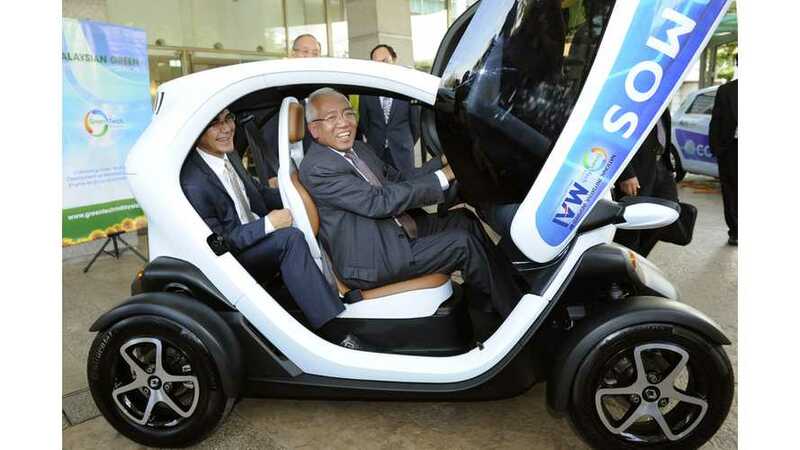 This August, Malaysia will launch its first-ever electric vehicle car sharing program.